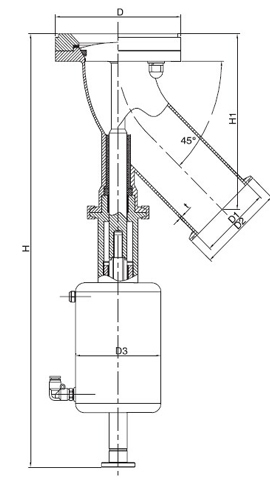 Y-type Pneumatic Tank Bottom Seat Valve is a type of tank bottom valve which with a 45 or 90 degree elbow design, the shape is like a “Y”. 2″ and 2-1/2″ y-tye tank bottom seat valve is our commonly size, the material could be T304 or T316L stainless steel. 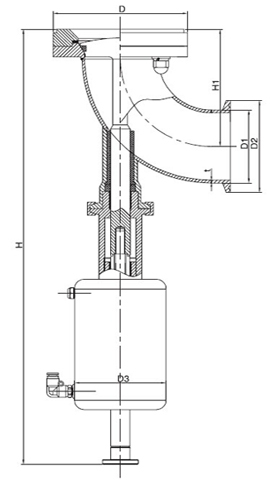 We also accept custom fabrication of this valve based on the smaple or design drawing. 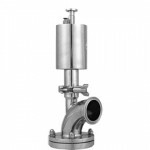 Wellgreen supply full line sanitary valves to the aseptic process industry with good quality and service, it is your idea solution for hygienic industries. Stainless Steel 304,316L or en.1.4301, 1.4404 forged. 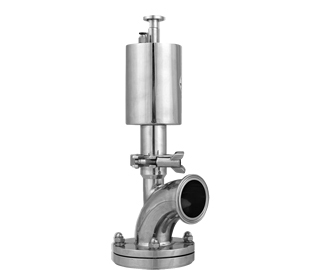 * For more informatoin of stainless steel elbow type tank bottom seat valve, please contact us .